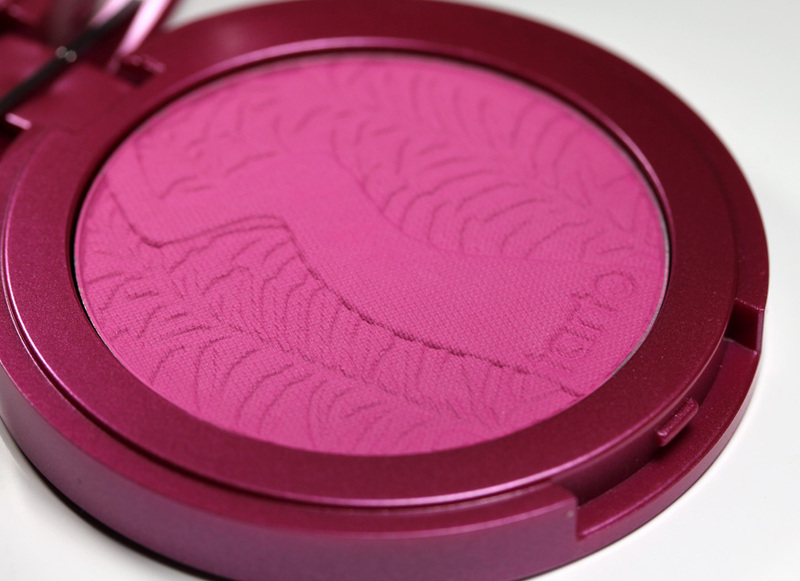 Tarte Amazonian Clay Blush in Flush, $25. Previous Post: The Jillian Michaels Banish Fat, Boost Metabolism Workout DVD Hurts So Good! The pink looks gorgeous! And love the deep red casing. I love this colour! Tarte is not available in my part of the world, but I’ll have to get my hands on this somehow! Gorgeous colour. I dont think we get Tarte in the uk. Its a shame as there product line seems really nice.